Wonwoo left a black box. Wonwoo and Mingyu only have 33 days to be together, but who said they couldn't make the most of it? In which Mingyu finds a boy whilst sitting on a tree in the forest. 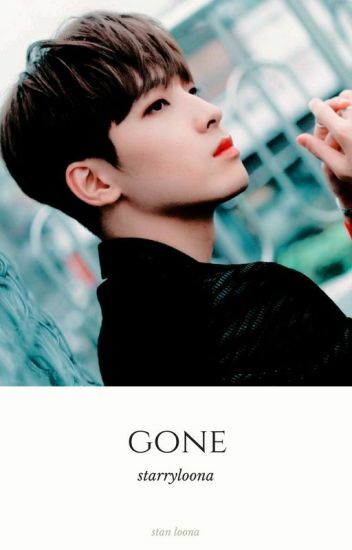 Mingyu has just moved from his home in South Korea to a small town in California. At his new school, everybody is colorless which makes him very insecure very quickly. That is until the stumbles upon Wonwoo. Wonwoo is also Korean but has the looks of a killer so Mingyu doesn't even attempt to speak with him. When Mingyu and Wonwoo are both put in the same detention, a little more than a friendship is created. Wonwoo lost all sight of dignity when he started college, but he's never done anything this desperate to pay the bills. "Why can't you just leave me alone? Stop, please, your gonna get hurt, I don't want that!" Wonwoo exclaimed, pushing himself away from mingyu. "It's okay, I won't get hurt, don't worry, no one is going to hurt me..." Mingyu explained calmly, hugging wonwoo tighter, yet, his touch so gentle. "No, you don't understand..." wonwoo whispered, falling into mingyu's arms, his mind slowly going blank. Hey readers, this is my first time writing a fanfiction. I hope you enjoy this story! "It's funny how I spent a whole month hating you and now I'm going spend my whole life loving you"
what could go wrong if you put an overly unfriendly tsundere senior and an overly excited head over heel junior?